Little Lake Charles RV Resort, open year round, is dedicated to providing a prime camping experience for the overnight or weekend campers as well as long term guests in a clean and entertaining environment. Under new ownership, Little Lake Charles RV Resort is better than ever. We cater to your camping needs with spacious back-in or pull-thru RV sites with 30/50 amp, as well as grassy primitive or water/electric tent sites. For those of you without camping equipment of your own, we have 3 different types of cabins to suit your needs. If you live locally, you can get a day pass and just come have fun at the park. 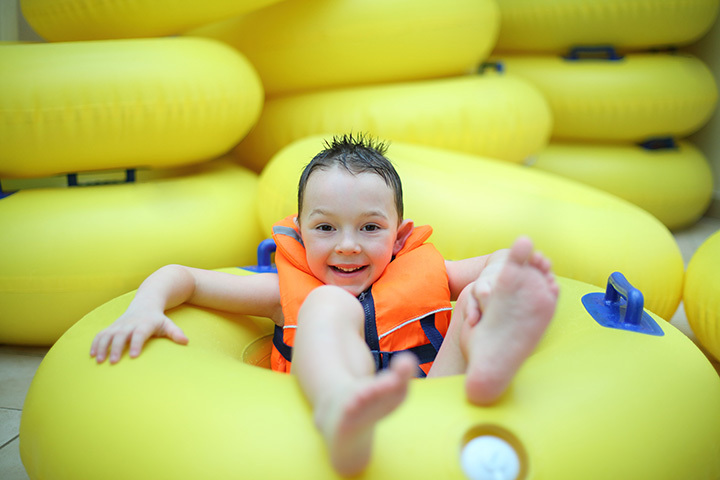 From March to October, the park’s amenities include hay rides, a swimming pool, water slide, canoes, paddle boats, miniature golf, volleyball, horseshoes, fishing in the ponds, and daily planned activities such as karaoke, dancing, and a glow-stick hike at night. From November-February the park remains open to overnight and day guests and offers fishing in the ponds, volleyball, horseshoes, and miniature golf. Whether you are on vacation or work in the area, Little Lake Charles RV Resort is the place to stay and play.